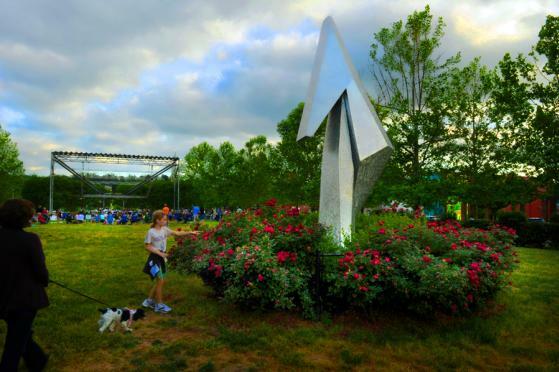 Bring your friends and family to the Southern Village Green for PORCH Fest! A FREE community gathering celebrating the tremendous impact of neighbors helping neighbors through PORCH and the people who make it special! There will be games and activities for kids to enjoy! 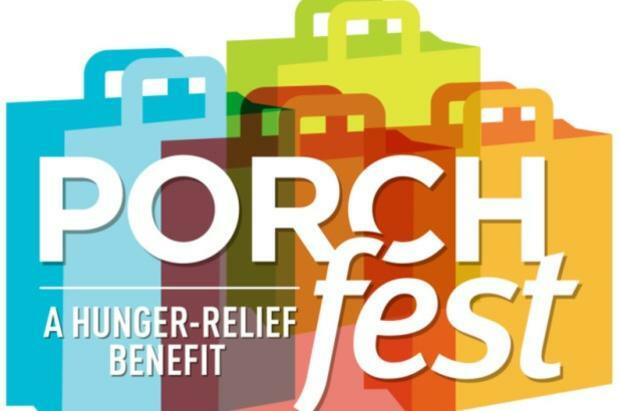 Several Southern Village restaurants will be giving a portion of their proceeds that evening to PORCH. And at 6pm local band, "Craicdown" will take the stage.